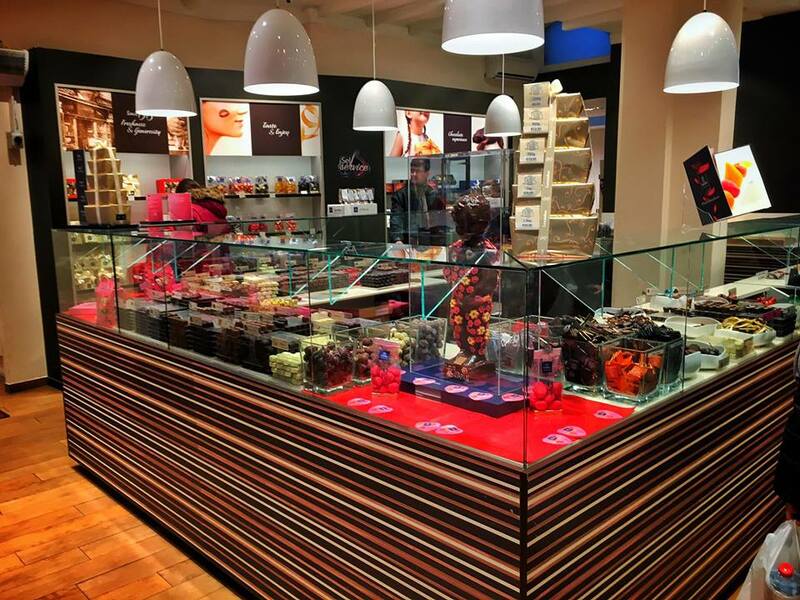 Brussels, BELGIUM: The Land of Choco! | FLY, ICHI.. FLY! Brussels has been one of my most recent flights and probably one of the best I should say! The flight was pretty busy however the customers, which are Belgian majority, are one of the nicest people I have ever met. It was indeed an amazing flight. Before I go on, let me give you some quick information about this city. 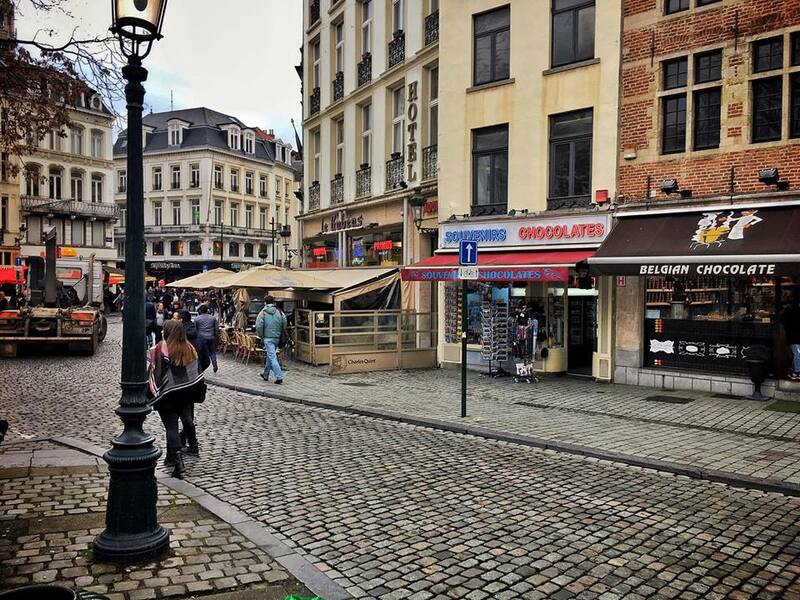 Brussels, is one of the 19 municipalities that comprises the Brussels Capital Region, and serves as the capital city of the Kingdom of Belgium. The region has a population of 1.2 million and a metropolitan area with a population of over 1.8 million, the largest in the country. Brussels is also the de facto capital of the European Union as it hosts a number of principal EU institutions. Today, the majority language being spoken in the city is French. We arrived in Brussels airport at around 13:00 and the weather was cold, which is in my favour as I extremely hate summers. The hotel room is adorned by this grandma-ish drape which I find really sweet and nice to look at. 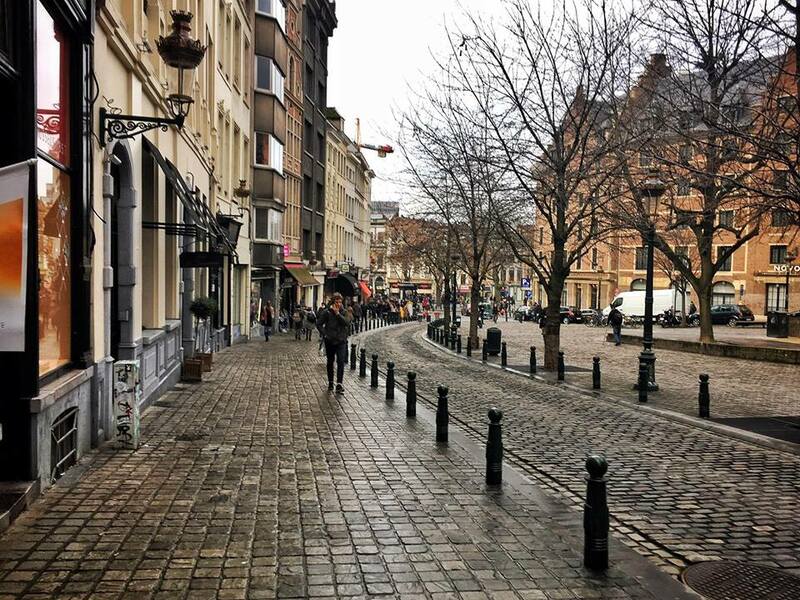 I took a nap for two hours and decided to walk around the city before the sunset as I wanted to see the Brussels in both daylight and night time. The hotel is perfectly standing right in the city centre where everything is just one stone throw away. As I look around, I have noticed that this country is living up to its name “The Land of Chocolates.” There are unbelievably chocolate shops in every corner of this city. Walking around Brussels feels like I am walking in an ancient art museum on a very large scale. The architectural design of every buildings I walked by is truly an amazing sight. This is what I have been dreaming of ever since – to walk in a romantic European city in the winter. …and not to mention that their city hall itself is an important site to visit! As an Asian, the foods in western countries does not appeal me that much so every time I am in Europe, I would just end up eating those normal and generic dishes. As I was planning to walk b ack home, I found this one which is close by the hotel that we stay in. I looked at the menu and it seemed really good so I gave it a try! I ordered a slow-cooked beef in red wine and pasta napolitana, which was a bit salty, and it also came with some french fries – a snack that actually originated in Belgium despite it is being called “french”.Overall, my dining experience was good. It was dusk when I left the restaurant and I was amazed even more the moment I saw Brussels in the dark, as the streets were beautifully lit-up. The city looked more incredibly romantic ten-folds in the night! Even though I went out alone, I enjoyed the city so much, which I did not expect. 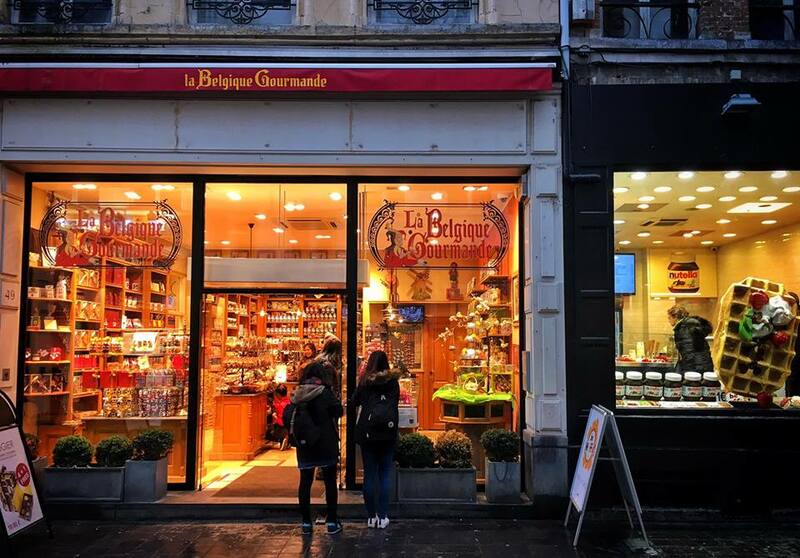 And of course, a trip to Belgium would not be completed without buying their chocolates, which made this country famous. Merci, Belgique! 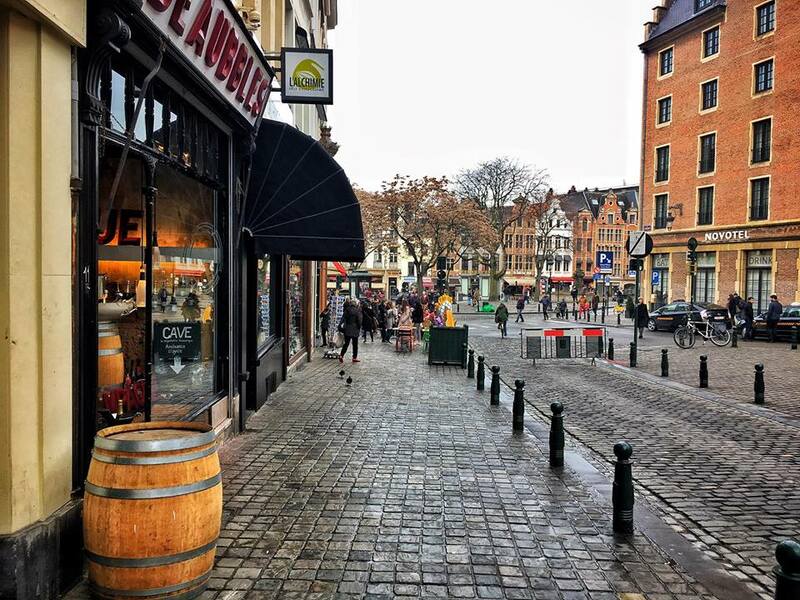 This entry was posted in Fly with Ichi, Ichi's Travel | 俺の旅, Life in a Suitcase and tagged ブリュッセル, ベルギ, ヨーロッパ, Belgium, Brussels, Cabin Crew, Cabin Crew Life, Crewlife, europe, Flight Attendant, flight attendant life, Layover. Bookmark the permalink. 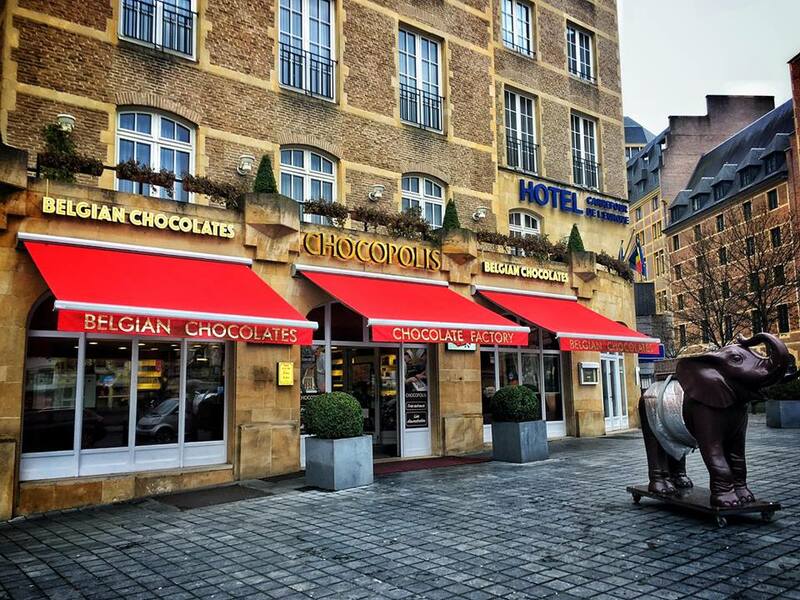 5 Responses to Brussels, BELGIUM: The Land of Choco! It was really pretty! Brussels is the most beautiful European city I’ve ever seen to date, I should say!